Ryan Plumbing and Heating offers a complete range of Air Conditioning Installation & Replacement services. Ryan Plumbing and Heating services and repairs all brands of air conditioning equipment. Even though the Twin Cities are known for their impressive winters, it still gets uncomfortably how hot and humid during the summer. To make sure your home or business stays comfortable, you need an efficient and reliable air conditioning system. If your AC unit breaks down during the dog days of summer, your indoor spaces can become uncomfortable very quickly. To ensure that your AC system is in full working condition, you should trust the Minneapolis & Saint Paul air conditioning repair specialists at Ryan Plumbing and Heating. If your AC system experiences one of the below problems, do not try to address it yourself—call Ryan Plumbing and Heating as soon as you can. • Debris Accumulation: Your Air Conditioner moves a lot of air. Over time, it’s bound to collect dust and all other kinds of airborne debris. The outdoor component of your AC unit can also accumulate a great deal of organic material, compromising your system’s function. • Power Problems: There are a wide range of power issues that can stop your AC system. For instance, you could have a gas leak if you have a gas-powered system or a tripped circuit if you have an electric system. Of course, your best option is to prevent a breakdown from occurring in the first place. You can do that by ensuring your Air Conditioning system receives regular maintenance. • Change the Filter Regularly: Over time, your AC unit’s filter can accumulate a great deal of air particles, affecting your system’s efficiency. The one job you can safely do yourself is change your system’s filter once a month during periods of heavy use. • Hire a Professional Technician: If you’re not sure what you’re doing, it can be very dangerous to attempt AC maintenance yourself. To eliminate your risk of injury, Ryan Plumbing and Heating can perform an annual AC tune-up. 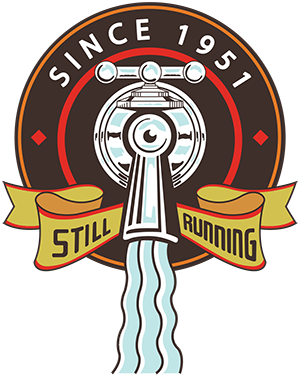 Since 1951 Ryan Plumbing and Heating has offered the residents of Minneapolis, Saint Paul and the surrounding Metro Area professional Air Conditioning repair service. 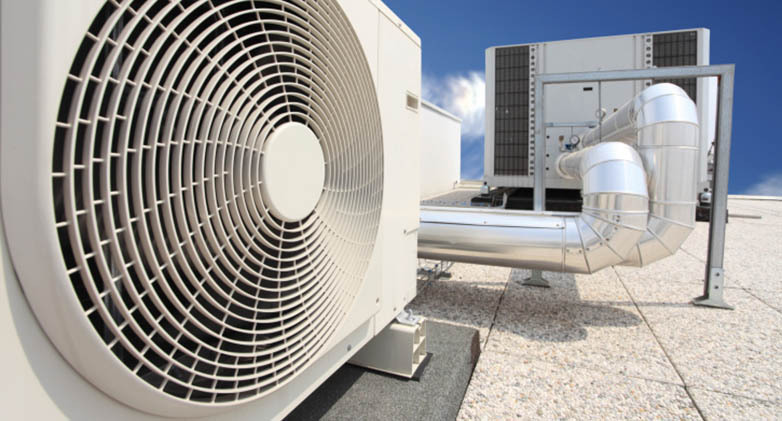 We install a variety of efficient and reliable air conditioners for homes and businesses in the Metro Area. Call us today! Ryan Plumbing & Heating is proud to offer a complete range of AC services and solutions to our current and future clients. We represent only the finest manufacturers of equipment, with the technical knowledge and support required. Whether you need AC repairs, air conditioning maintenance or a replacement service, our Twin Cities air conditioning contractors have the experience and skills to provide you with high quality results and prompt, dependable services. We are committed to provide Twin Cities homeowners with top rated, energy efficient air conditioning systems from trusted brands such as Lennox and Amana. Ryan Plumbing and Heating offers a full-service residential heating and air conditioning services. Our residential team has the skills and the needed training to service and install any type of cooling, heating and indoor air quality systems. We understand how important it is to get your system up and running again as soon as it is possible after your call! 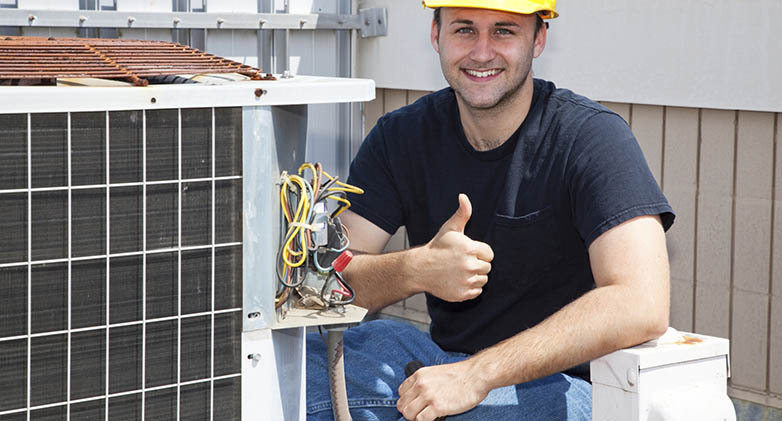 We also carry a wide range of commercial AC services and parts such as filters, water heaters, generators, and more, and can help you find the right product to meet your specific requirements. Xcel Energy and CenterPoint Energy offer rebates for upgrading your air conditioning. We can help you take advantage of these rebates and help you save money. Call us Today!